Rewatch the livestream panel discussion now. 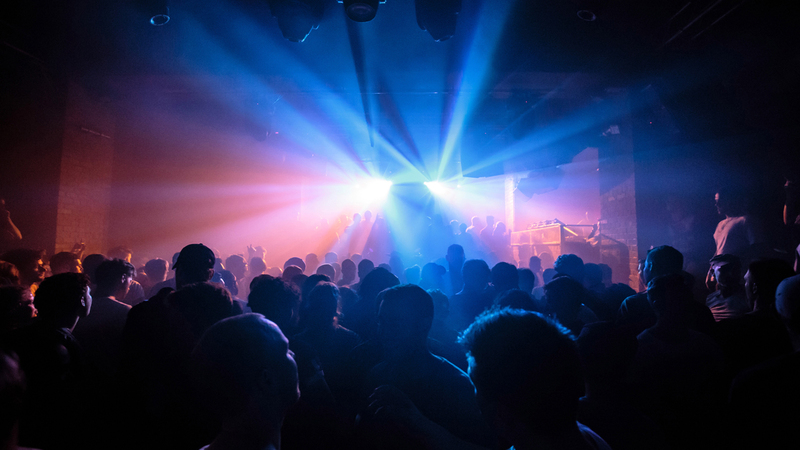 Fabric London, the crown jewel of the British capital’s music scene, is being threatened. The underground mainstay in nightlife culture has played home to the most iconic electronic and dance music performances since it opened its doors in 1999, and now its future is on the line. Although the club has had issues with the Metropolitan police and the Islington Council following a series of drug-related deaths that occurred in 2014, their license was officially revoked earlier this month. The official cause? Authorities have cited a "culture of drug use" as the root of their decision. The bigger issue, however? The Islington Council is pointing the finger without providing a solution to the larger matter at hand, attempting to make voters believe that by shutting down the iconic mainstay, they'll solve the problem. As the venue's official website states, "This is about more than Fabric – an entire way of life is under threat,"— a statement that has struck a chord with fans and musicians alike. So far, more than 150,000 people have signed a Change.org petition to fight back against the decision, and more than $180,000 has been raised as a part of the #SaveOurCulture movement to help fight a court appeal. To rally the digital masses, Fabric has teamed up with several Boiler Room icons for a panel discussion on the future of nightlife culture. Some of the major players set to speak today include Goldie, Emily Thornberry MP, Artwork, Alex Benson, Mirik Milan, Cameron Leslie, and Dan Beaumont, which you can watch below. As for the musicians not in attendance at the historic meeting of the minds in London? Many have taken to social media to voice their opinions, letting their fans know that they won't be going down without a fight. Fabric changed my life. There are so many records I would never had made of it wasn't for that club. As a resident of Islington, I feel incredibly disappointed and angry at the councils decision to close @fabriclondon permanently..
We believe that music brings people together and underground music is core to all cultures and the culture for all. To contribute to the movement, click here help to #SaveOurCulture.